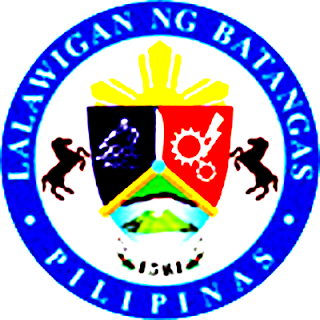 This article contains population figures for the Province of Batangas as per the national census undertaken by the Philippine Statistics Authority in 2015 and released in 2016. The total population for the province is pegged at 2.38M. The full statistical figures by city and municipality is provided in tabular form below. The numbers are sorted in descending order from most to least populous.